No roar, no fanfare. A stillness. The hotel waits quietly. And then the birdsong, the lake, the familiar bridge to this world within a world. Tropical greenery fills your vision and the swans glide on. Welcome to Hotel Bel-Air. 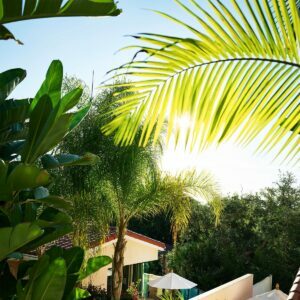 The birthplace of the Bel-Air community – LA’s ultimate enclave of rarified exclusivity – Hotel Bel-Air has been the legendary setting for countless Hollywood moments. A 12-acre paradise styled as a private residence. 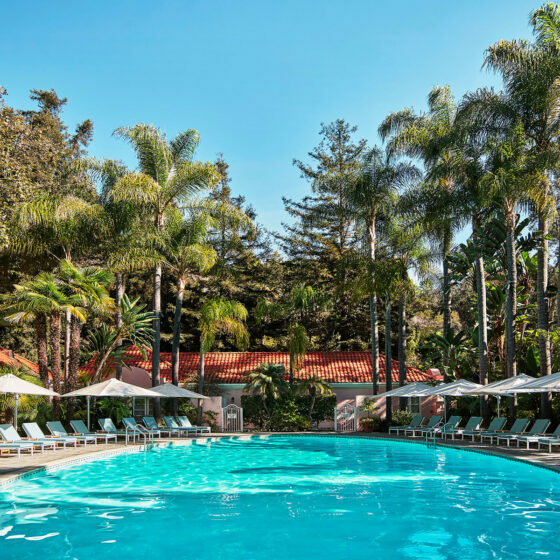 A Californian oasis of relaxation and indulgence. A place of sweet splendour at its very best. The relaxed residential style with a dash of silken luxury calls to mind graceful living with a fresh edge of celebrity attitude. 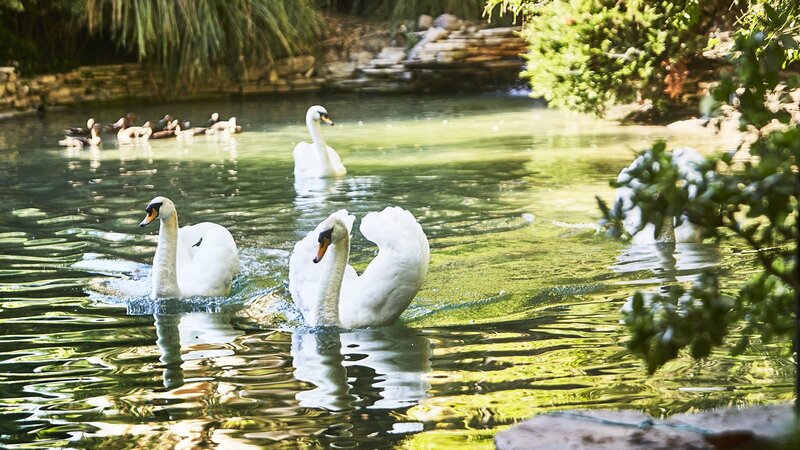 Four beautiful white swans call the lake home, and together they embody the romance, grace and elegance of Hotel Bel-Air. 483 specimen trees and more than 4,000 plants surround paths that weave you through the hotel grounds like an intriguing secret. Just a mile away from Beverly Hills but also a million miles away from Beverly Hills. 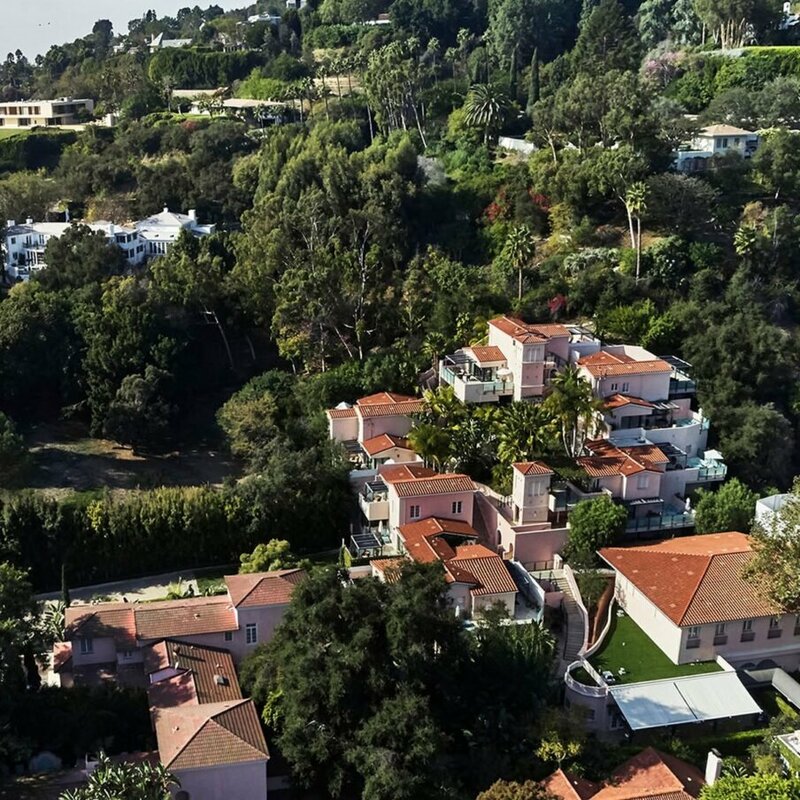 Here in the exclusive neighbourhood of Bel-Air, built high in the canyons of Los Angeles. Above the rest, in every way imaginable. 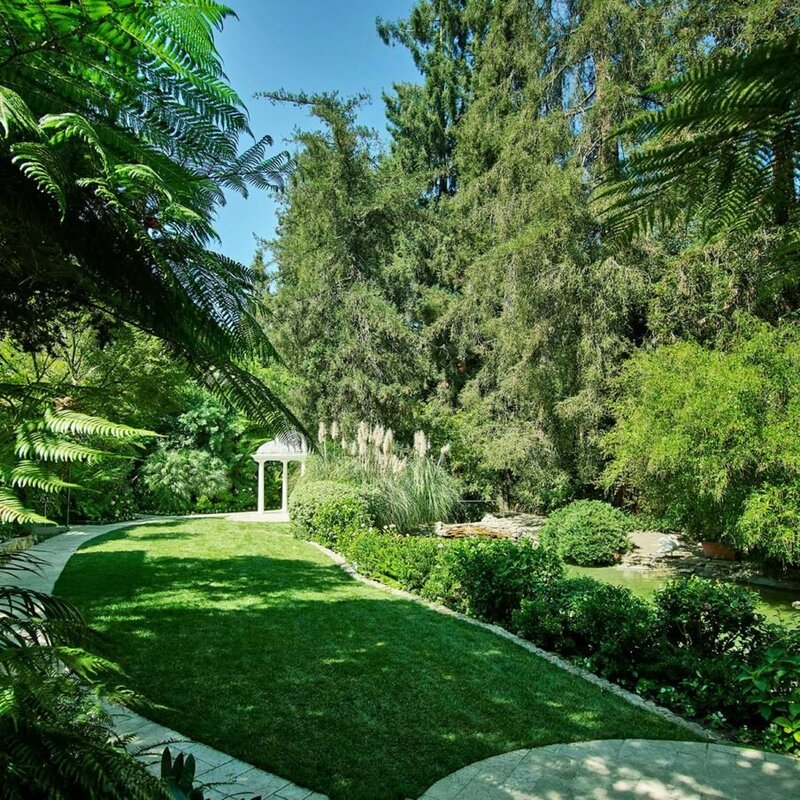 The emotional attachment that so many have for Hotel Bel-Air is so very special. 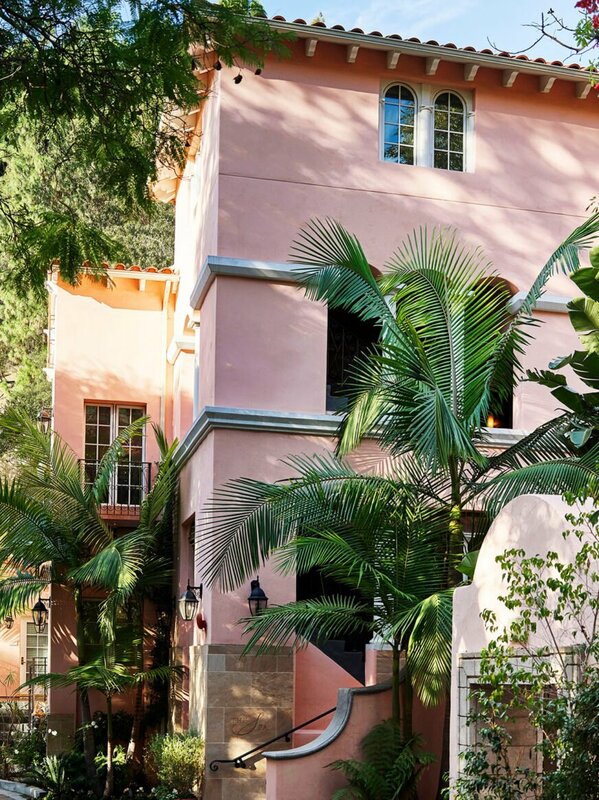 Immerse yourself in the treasured home of the golden era of Hollywood. A rare piece of living history in the town of today. LA’s restaurant of choice for a romantic meal, celebration or business meeting, with that added sprinkle of star spotting. 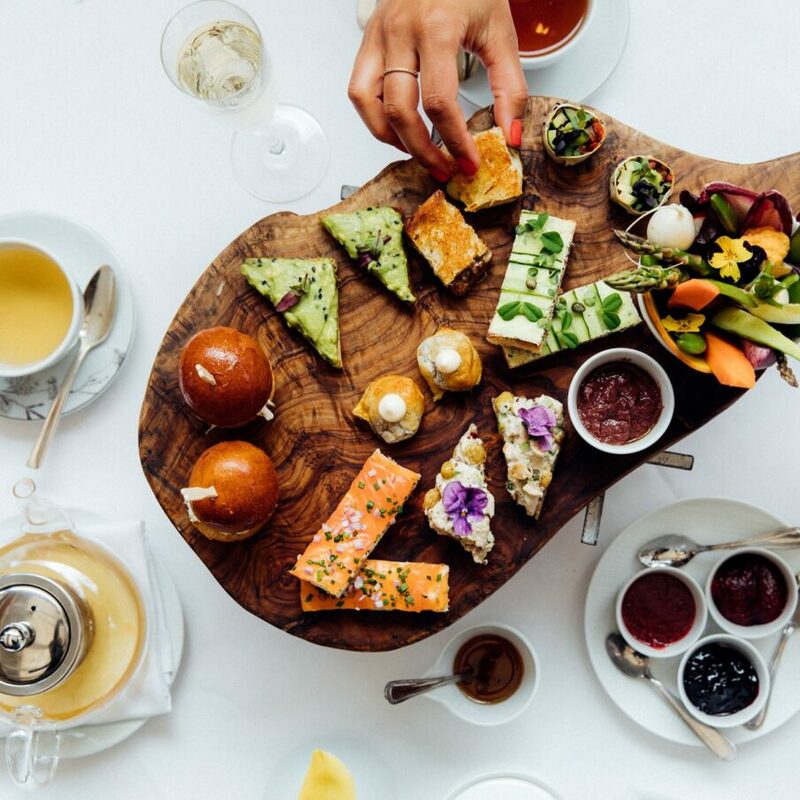 The time-honoured tradition of afternoon tea with an organic focus, to be enjoyed in the most beautiful setting in all LA. 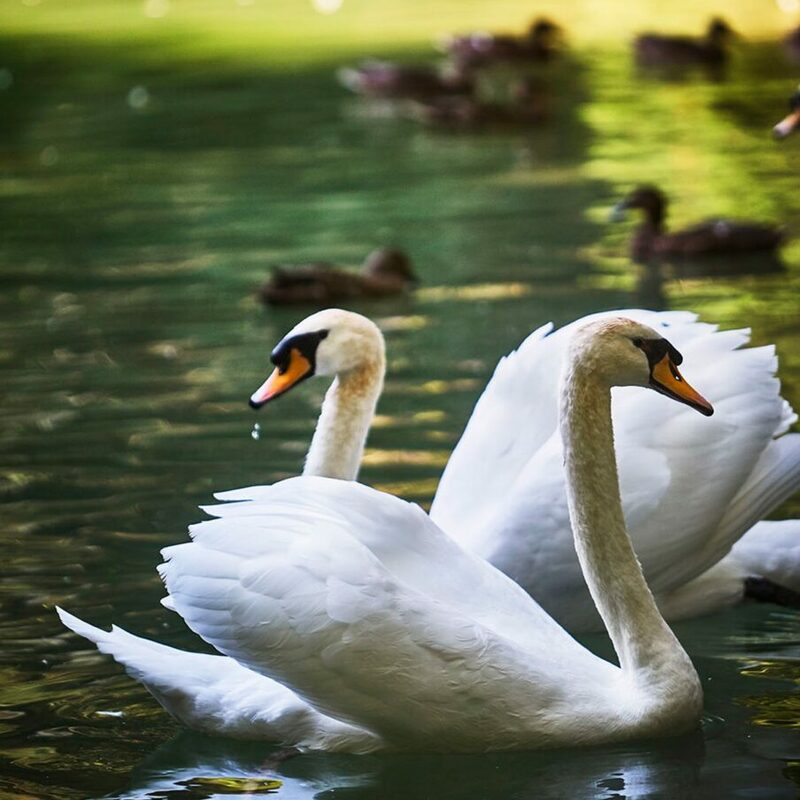 Considered to be one of the most romantic parts of one of LA’s most romantic hotels, Swan Lake is the fairytale setting for that dream wedding. 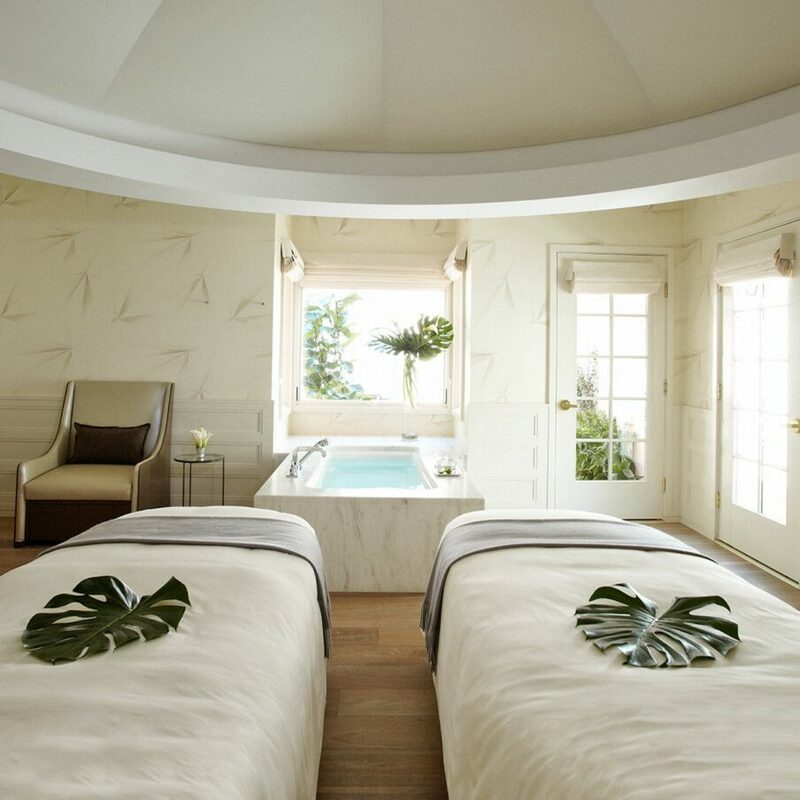 Feel cossetted by the cashmere throws and fragrant warmth while Hotel Bel-Air Spa’s incredible therapists transport you to new levels of blissful relaxation. 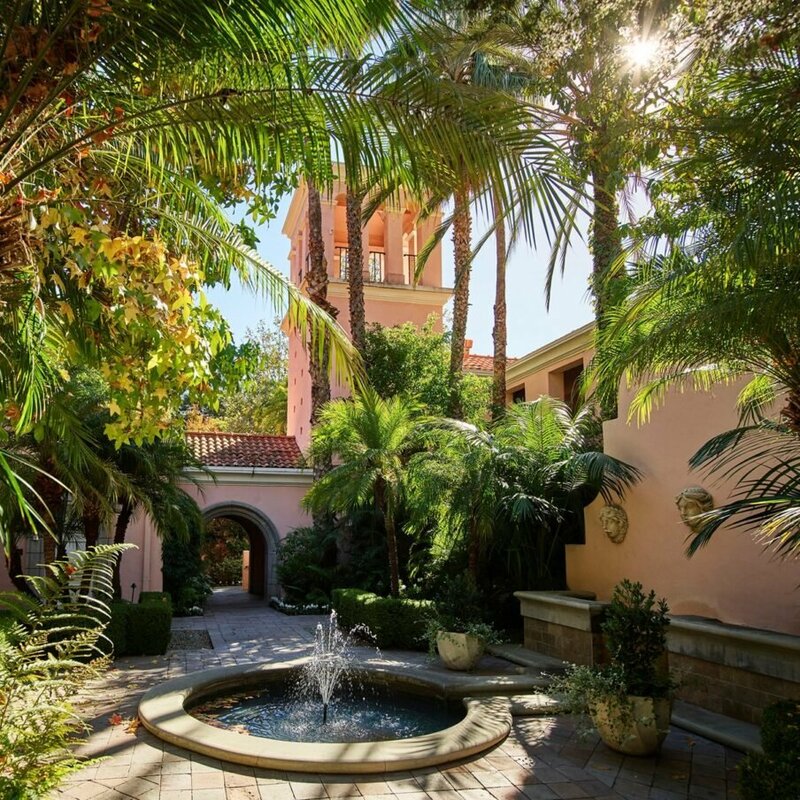 The grounds brim with beautiful South American bougainvillea, little water fountains and hidden gardens. Find your own little corner and settle in.